Looking for a nice, romantic getaway? How about a nice room for two in the scenic foothills of the Appalachian mountains for $75 a night? Oh, and did I mention that if the world happens to end during your stay, you will be just fine? 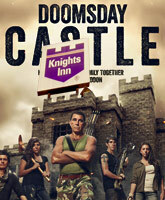 That's right, the titular character from National Geographic Channel's prepper reality series Doomsday Castle is renting rooms! 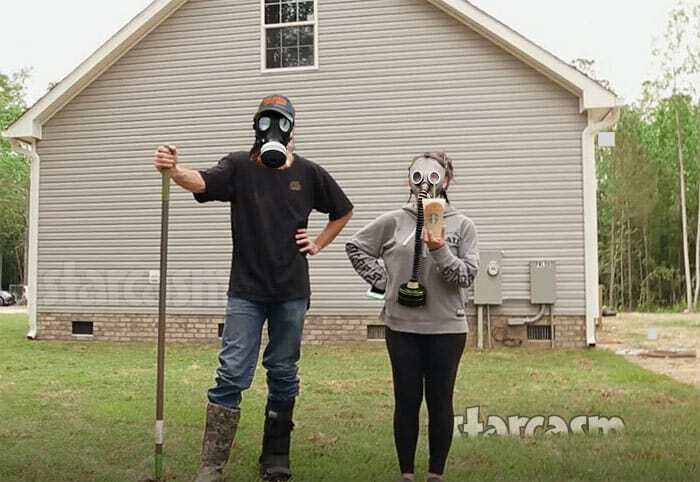 Who are the experts on Doomsday Preppers?